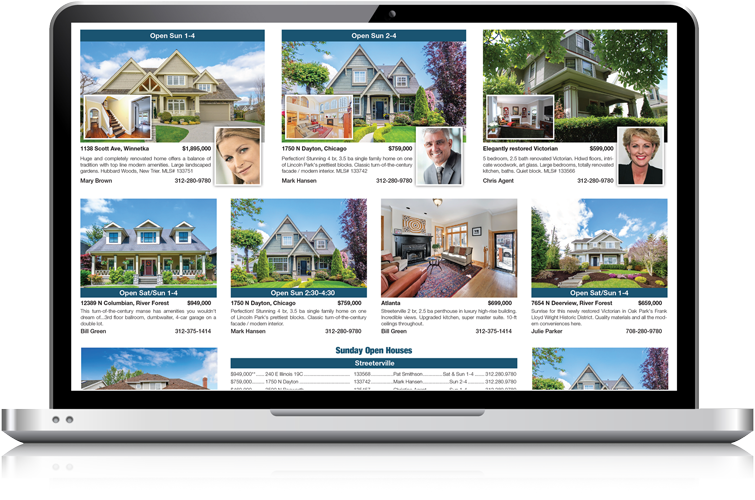 From conception to production, AdMaster™ facilitates the design, scheduling, ordering, payment and production of real estate print ads, magazines and listing collateral of any size and layout. 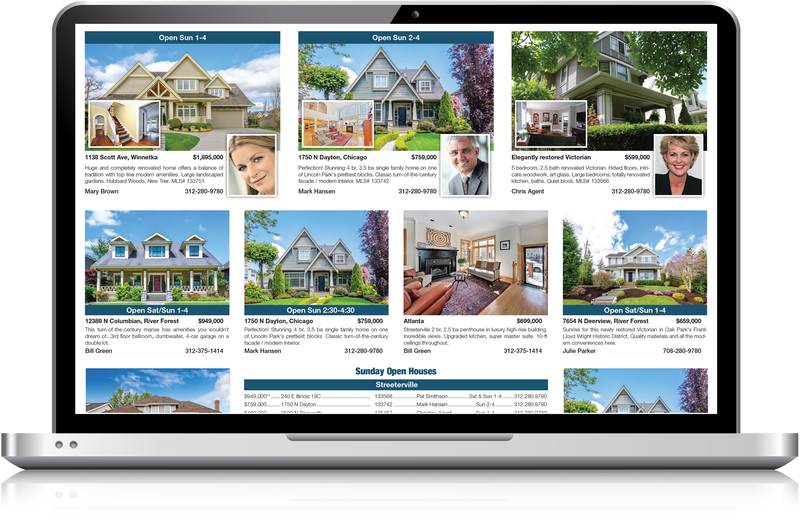 AdMaster™ is real estate print ad management software that cleans up and minimizes a resource-intensive process. 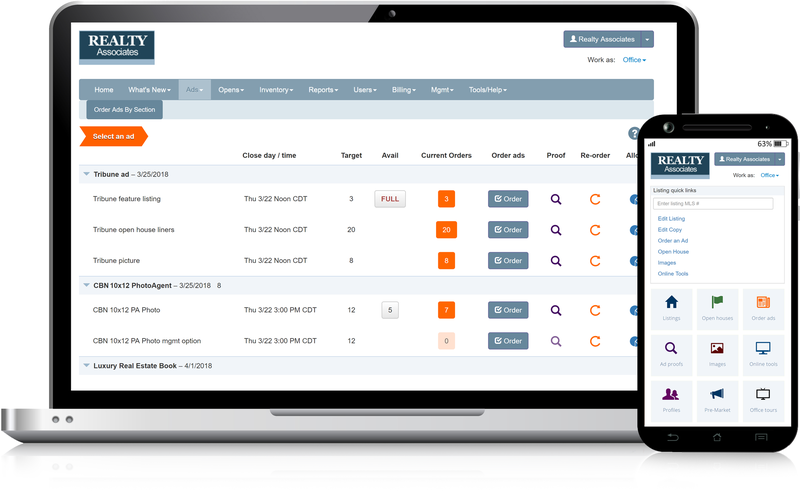 Track activity and expense, get instant reporting feedback, and reduce ad production to a veritable button push. you should probably talk to us. 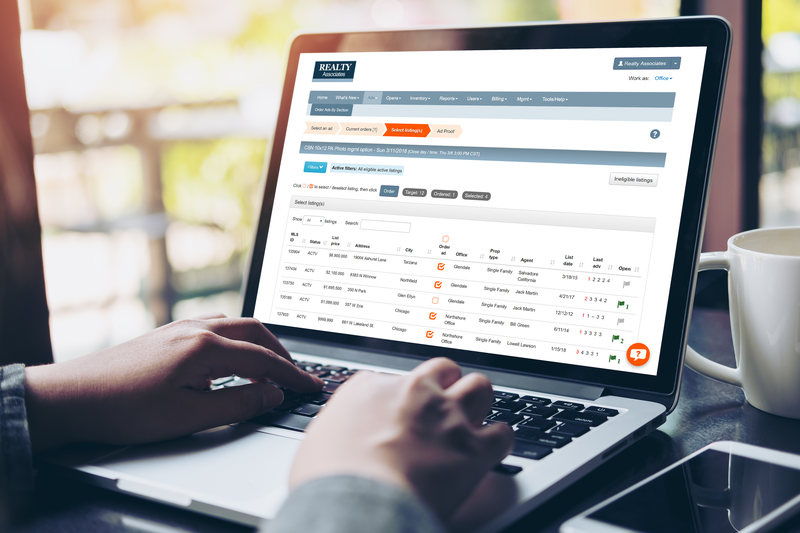 Production and delivery of finished publications can be completed by the media publisher through secure system access, by your in-house marketing team using our AdMaker™ production software, or by DBA’s talented production staff. 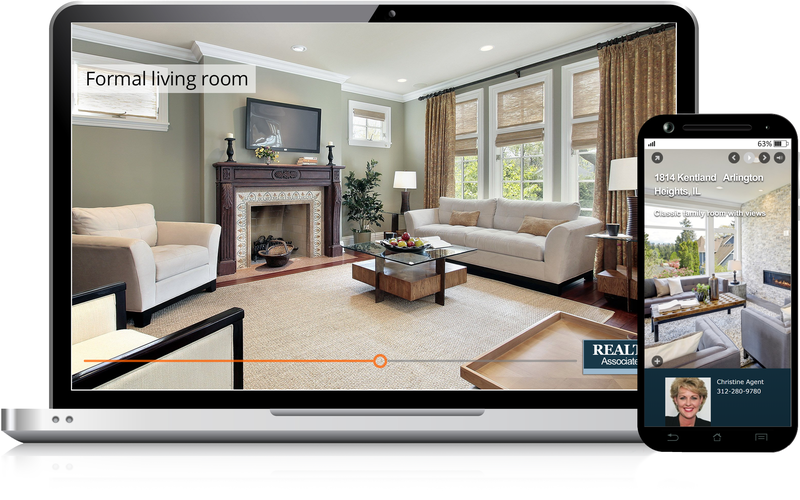 Listing management is the foundation of the AdMaster™ database and allows us to automate the instant production of digital listing collateral including, but not limited to, virtual tours, video, visual email, social media feeds, listing distribution to online portals and listing alerts to agents. 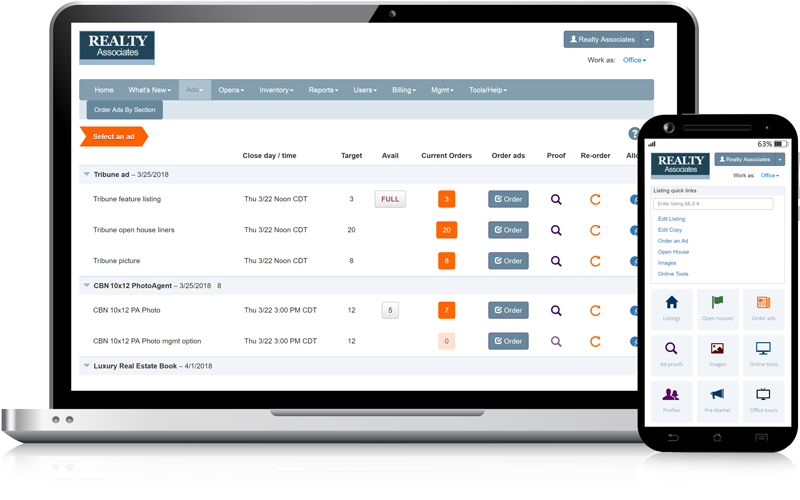 Format, schedule, order, filter, track, report, pay, deliver. From no-cost options to complete outsourcing. In print or online. Full inventory to agent order/pay wizard. Multiple sizes. One-click to PDF. On demand. Incoming or outgoing. Daily or more. Your data source. Billing management and direct purchases by credit card. 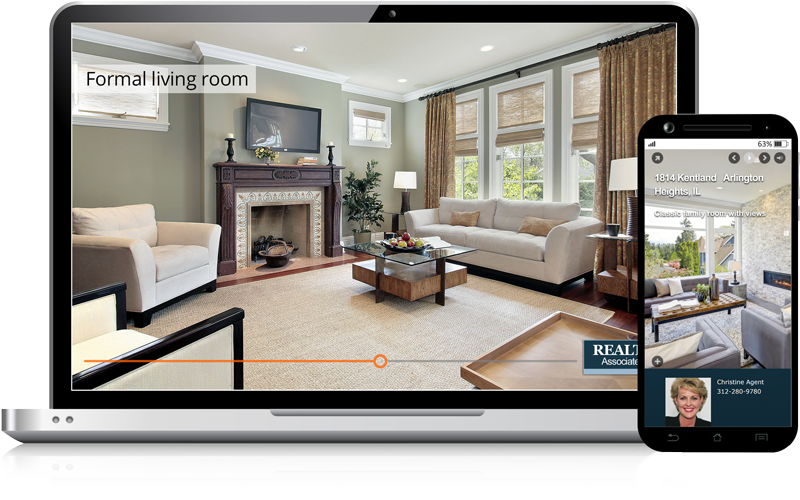 Virtual tours auto-generated for every listing. Visual email generated on demand. New listings auto-published on social sites.